Cara is a qualified makeup artist currently based in Sydney, and the owner and founder of Cara Jade Makeup. 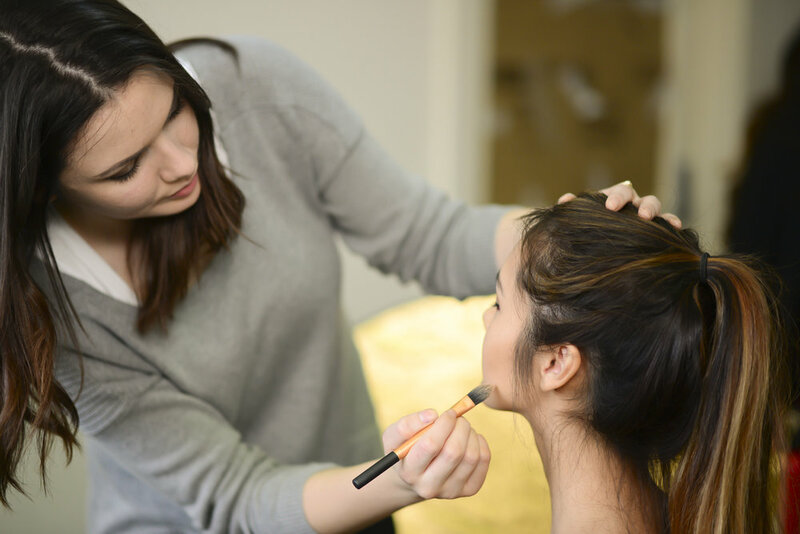 Cara has worked for industry leaders such as Chanel, Mecca and Sephora, and has over seven years experience across many different fields of makeup (including bridal, formal, editorial and more), so you can be sure to receive the service you're looking for. Every service is personalised to each client's needs, and Cara's excellent attention to detail and perfectionism ensure total satisfaction, every time. Cara is available for mobile service, so you can have your makeup done in the comfort of your own home (or location of your choice), and uses only well trusted, high end brands that have been tried and tested to ensure your makeup photographs beautifully and lasts all night. If you have any queries, feel free to check out these FAQs, or get in touch via the contact page, or Instagram and Facebook. Hi there, thanks for getting in touch! Please read these FAQs before making an enquiry.